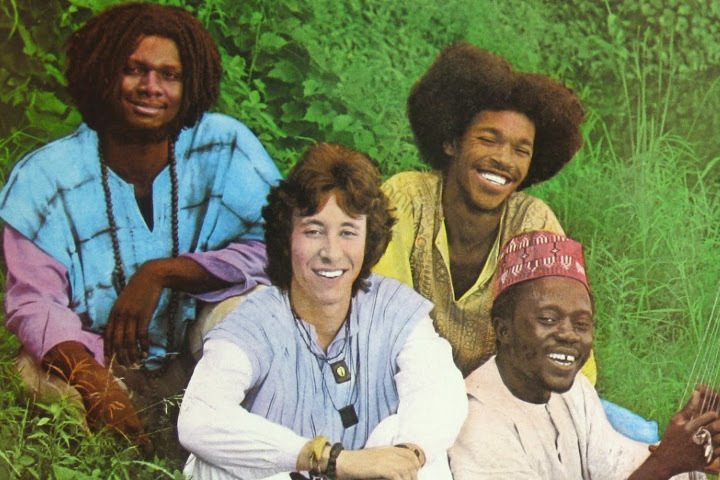 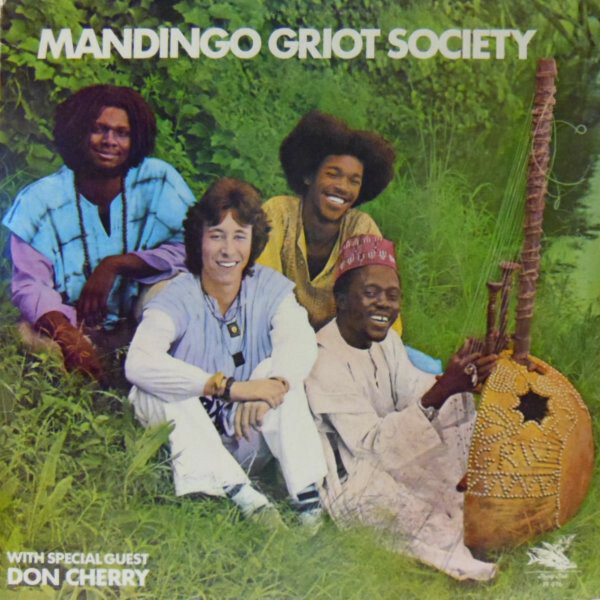 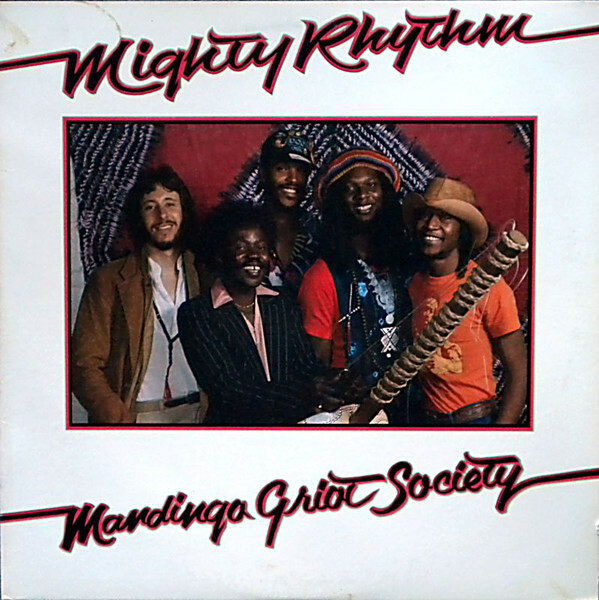 Mandingo Griot Society (later shortened to Mandingo) was founded by Foday Musa Suso (kora) and Adam Rudolph (percussion) after the two met in Ghana, where Rudolph had gone to study hand drumming. 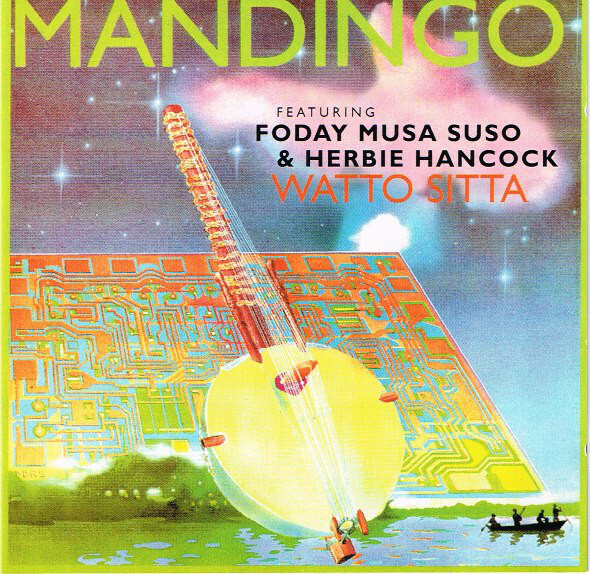 The two relocated to Rudolph's home base in Chicago and recruited Hamid Drake (drums) and Joe Thomas (bass) to form one of the earliest fusions of African music with jazz. 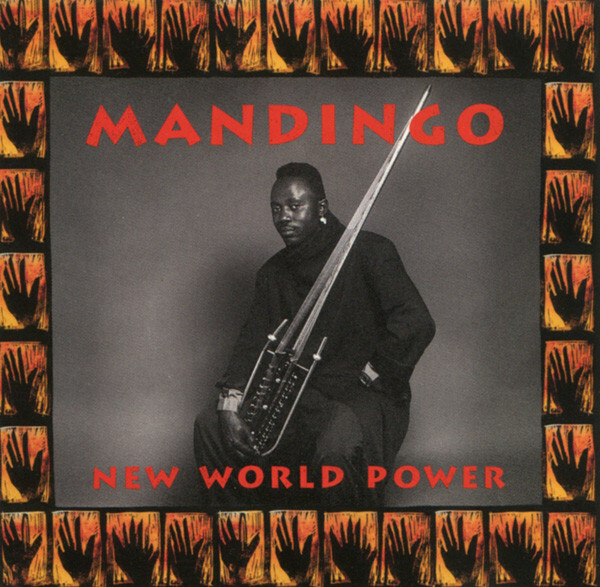 The final Mandingo album, New World Power, featured only Suso and bassist Bill Laswell backed by electronics.